Personally I love products with pump bottles because they make it easier to use while you are in the shower as well as there being less of a chance of a big spill, wasting hard earned money. I thought this would be really oily but it really is't which I was very happy about. It doesn't later up very much if at all but the it cleans well and leaves my face looking and feeling better. This is the size of bottle when used twice a day that will last over a month. I follow with a toner and a moisturizer before bed and in the morning just a moisturizer with a built in sunscreen. You can find it here or on Amazon. 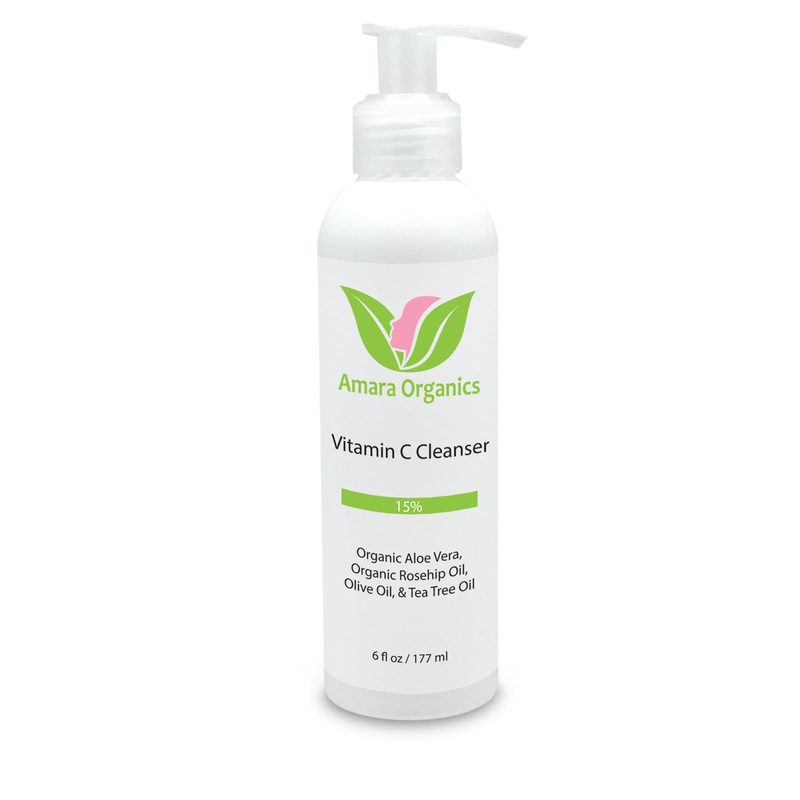 What Amara Organics has to say about their product. Contains natural and organic ingredients with no harsh chemicals, sulfates, parabens, or artificial fragrances, colors, or dyes. You can feel good about reaching for this cleanser every single day. It’s gentle enough for daily use and works well for all skin types. Disclosure: MarksvilleandMe received one or more of the products mentioned above as part of a promotion with Tomoson and Amara Organics . Regardless, MarksvilleandMe only recommends products or services we use personally and believe will be good for our readers. Some of the links in the article may be “affiliate links.” This means if you click on the link and purchase the item, I will receive compensation. If you would like MarksvilleandMe to review a product or service please contact us at marksvilleandme@gmail.com.